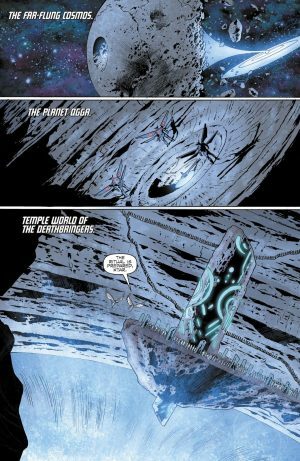 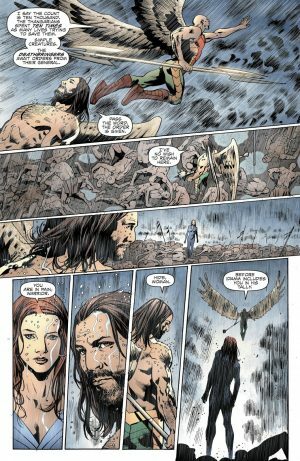 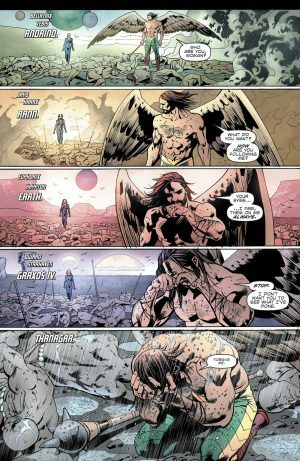 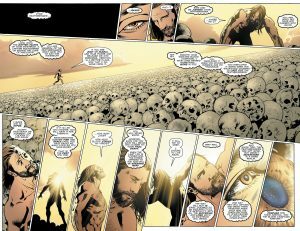 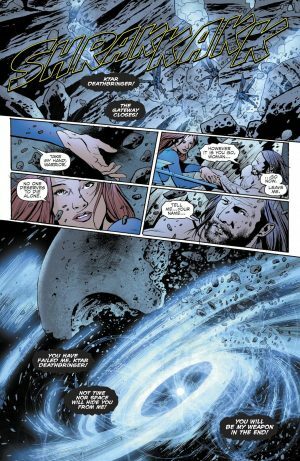 DC Comics Universe and Hawkman #7 Spoilers follows. Hawkman Is Silver Surfer? 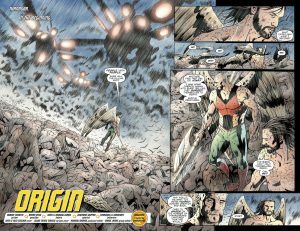 Secret Origin Unveiled! Deathbringers Path Leads To Superman’s Planet Krypton and It’s Hawkman Catar-Ol?! 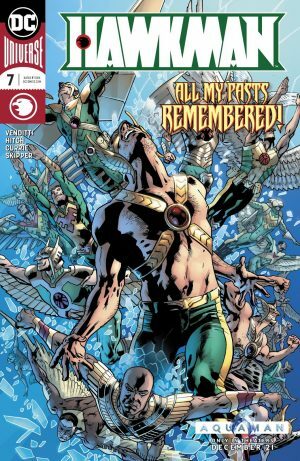 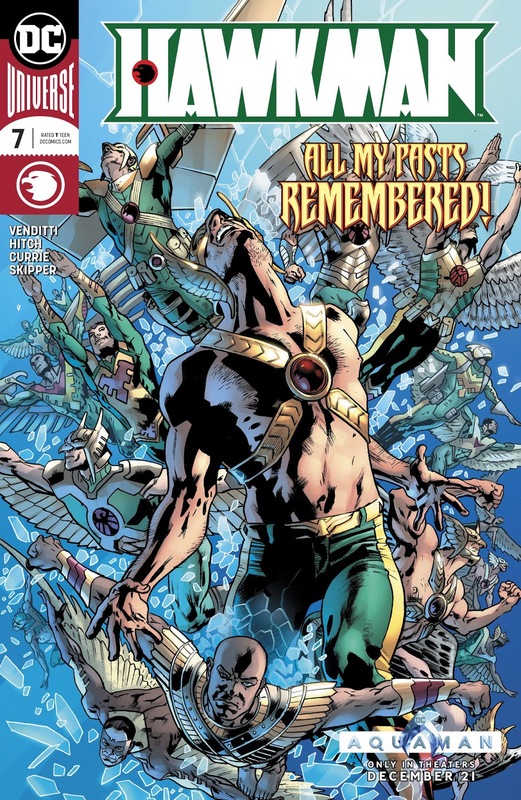 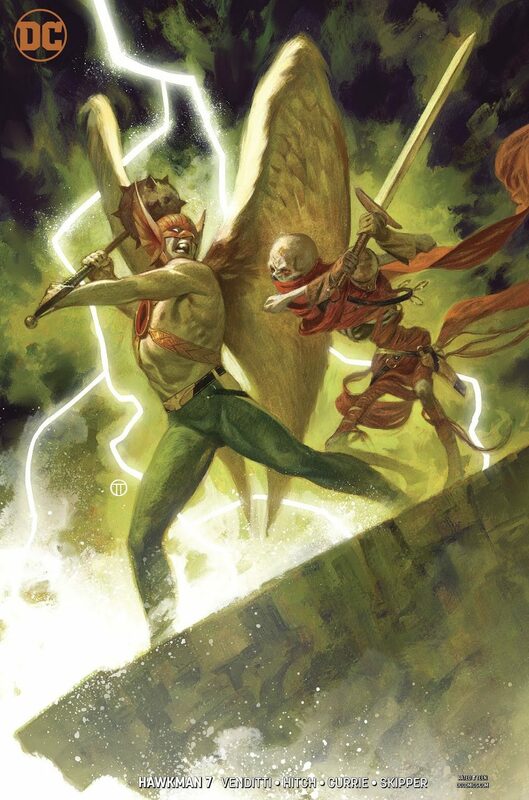 The issue reveals the secret origin of Hawkman who in modern times is being chased by the Deathbringers. …finding planets for their leader to feast on! Similar to what Marvel’s Silver Surfer did for Galactus. 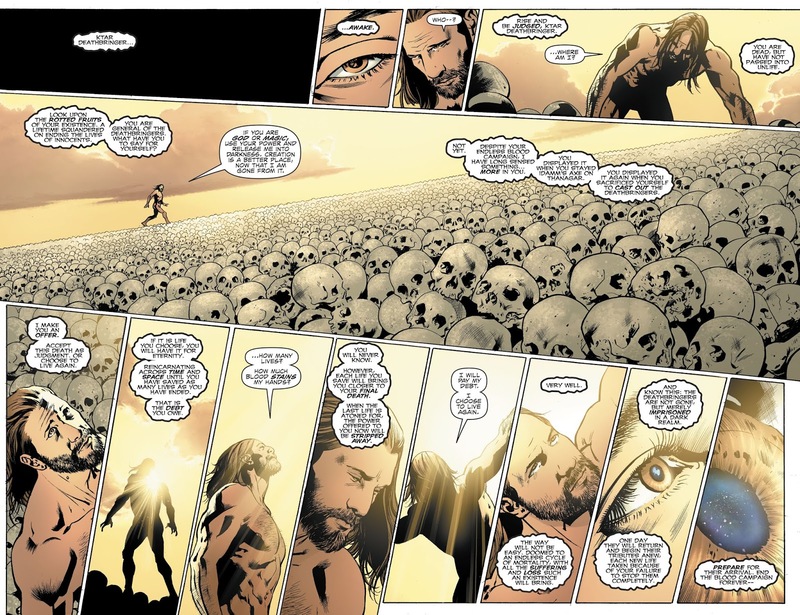 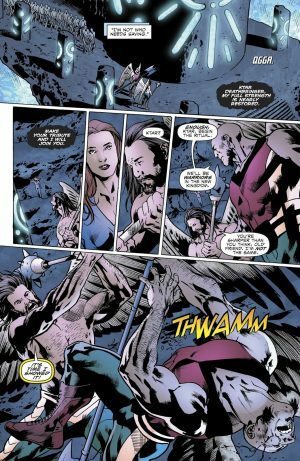 Hawkman rebels after getting tired of all the death; he’s also followed from death scene to death scene by presumably the future red headed Hawkwoman. 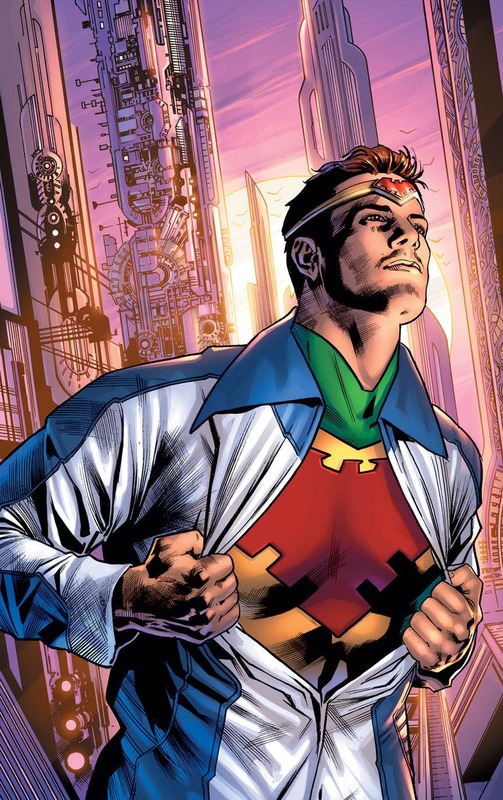 …and somehow gains the reincarnation ability we know him to have. …a Superman of a Hawkman.